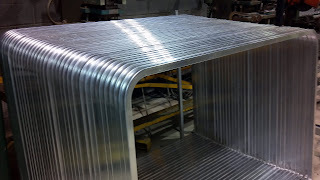 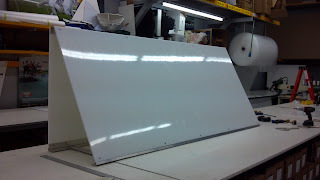 If you come to us with an idea, we WILL make it happen! 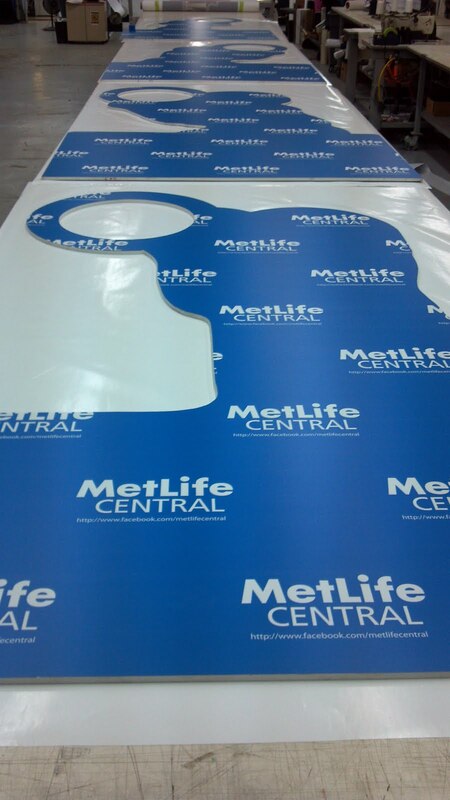 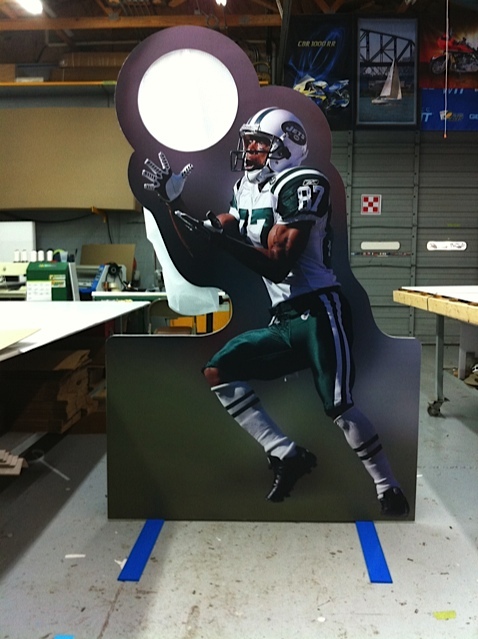 For this job, fabrication, printing and design came together to create these cutouts which will certainly draw attention at the next home game! 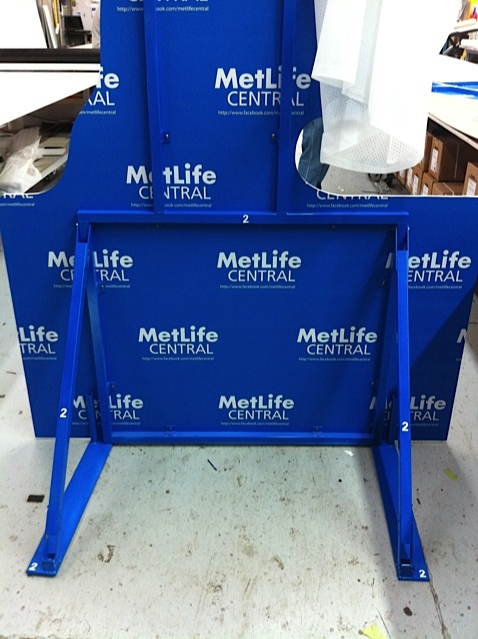 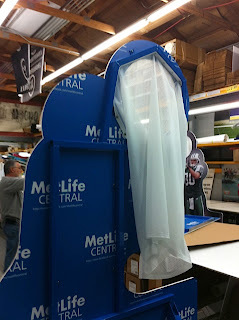 Look for the cut outs at MetLife Stadium all year and try your arm! 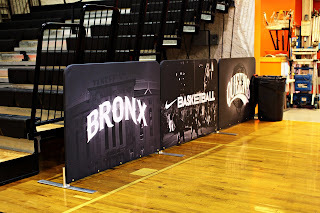 Battle of the Boroughs 2011! 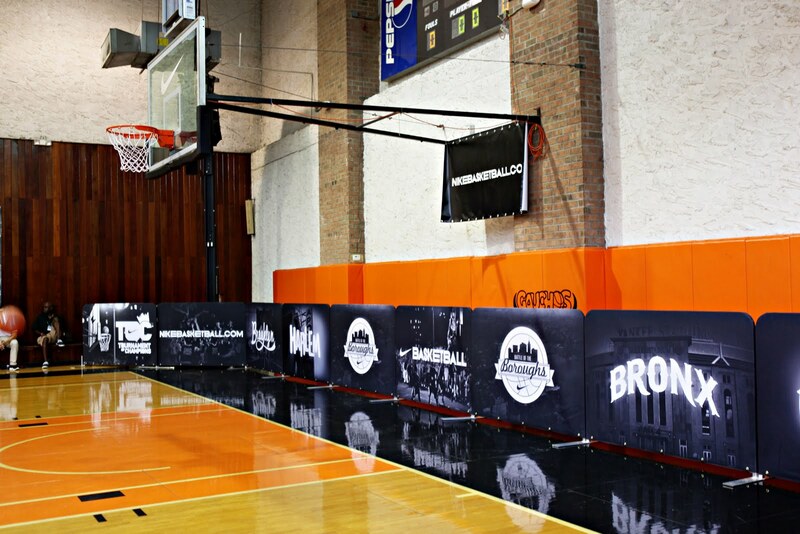 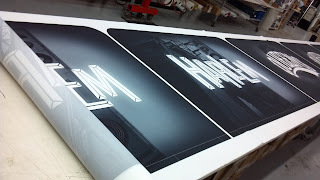 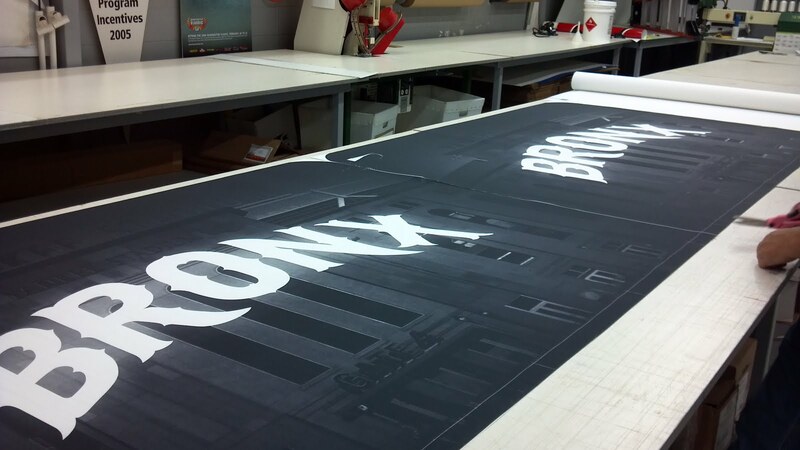 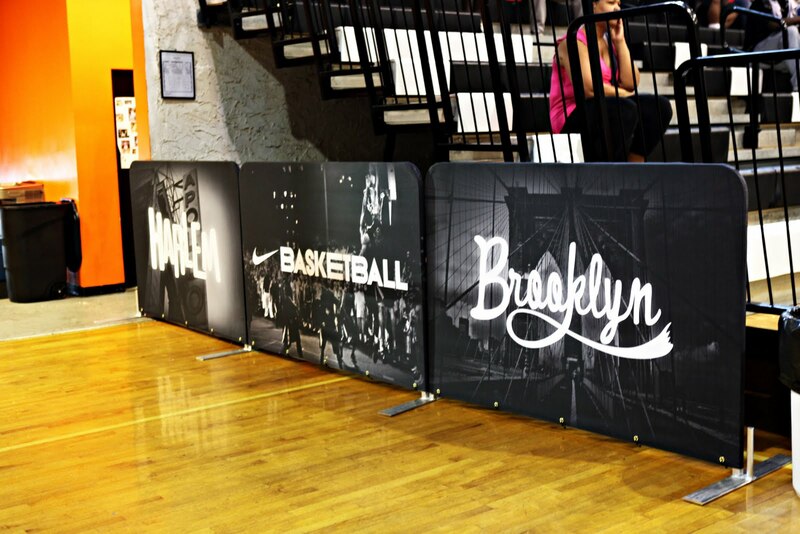 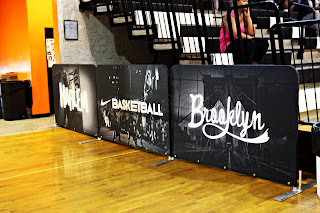 Nikebasketball.com used our H-4 Ad-Cades to represent the Boroughs and promote their brand! 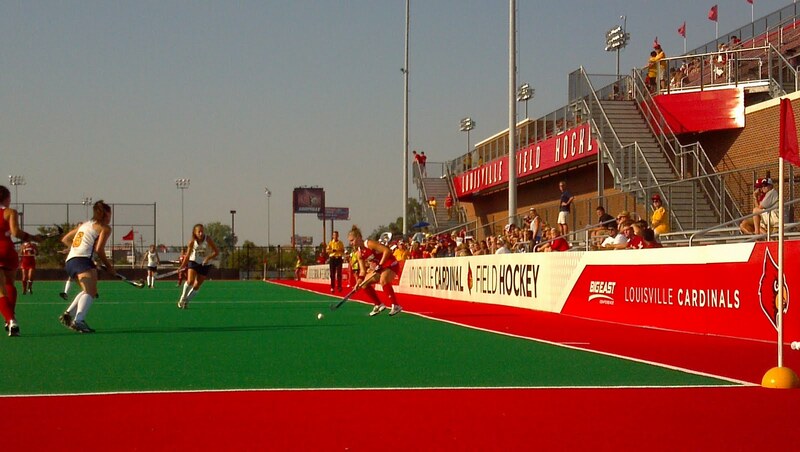 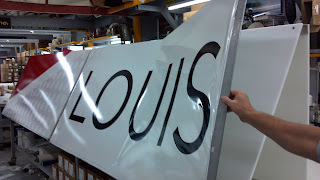 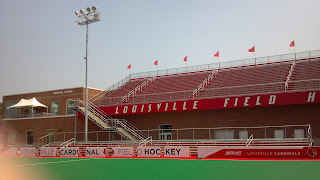 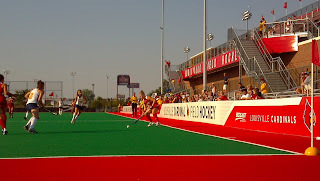 Here is a great look at the the University of Louisville Field Hockey's new TF-90's during production and installation! 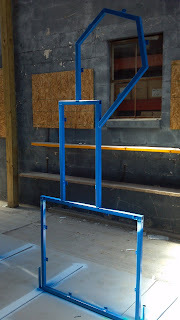 These were made to be permanent additions to the field, so they are much heavier than usual. 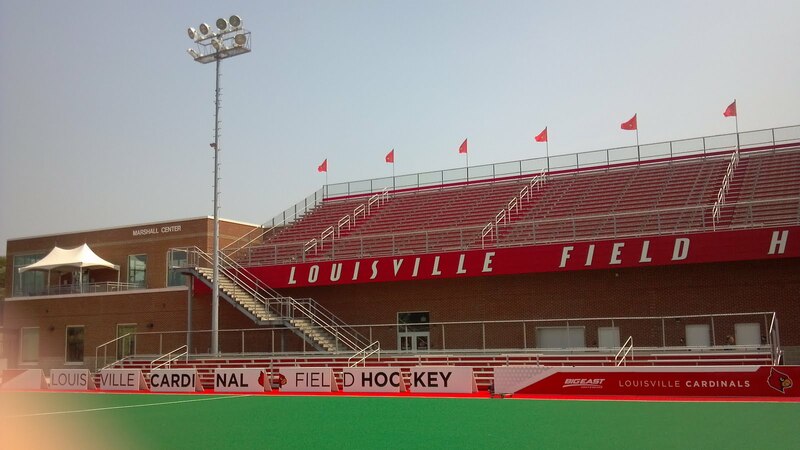 Good Luck this year, Cards!